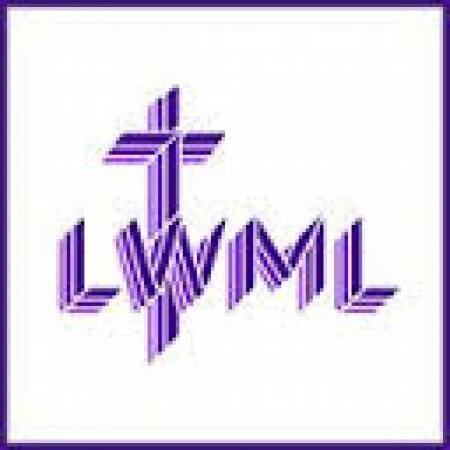 The October Bi-Monthly Mission is for the LWML. All loose cash in the offering for the weekend of October 5 will go to support of Immanuel’s LWML Chapter. For more information about the LWML and how it serves the church and the community, or to inquire about how you can join, speak with Joyce Alexander, Irene Wattjes, or Lauren Braaten.